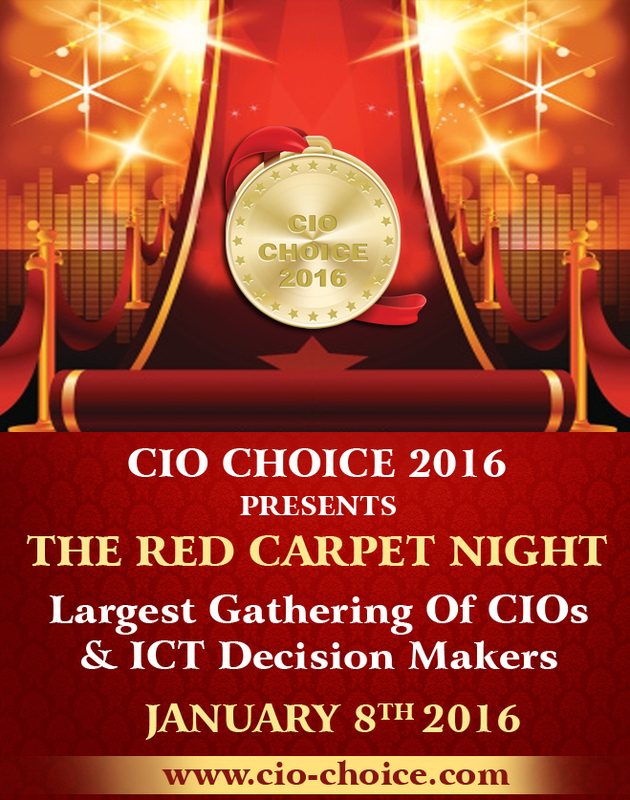 We take privilege in and are thrilled to present our 4th Annual Red Carpet Night – CIO Choice 2016 ICT Vendor Honorees Reception. 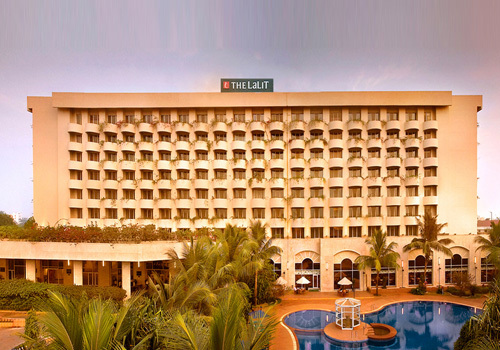 The evening celebration is aimed at providing a B2B platform to ICT vendors in order to establish their identity and credibility with a top CIO audience from the country. An extensive pan-India CIO referral voting process that spans across industry verticals, also through an association with KPMG as the knowledge partner establishes the foundation for CIO Choice 2016 Recognition Honor Title.